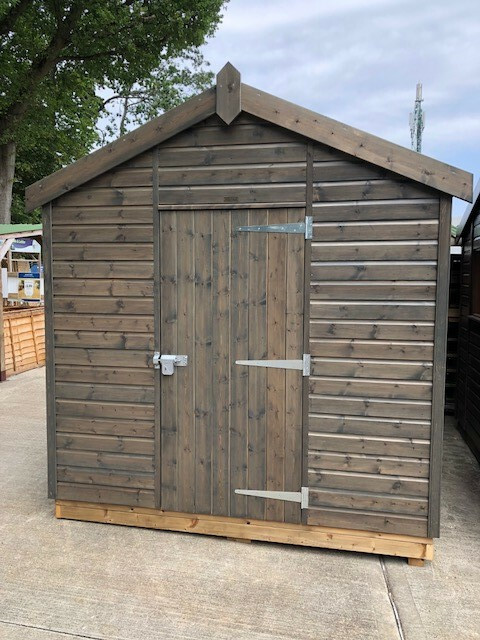 This functional Superior Shed with an apex roofplan is the ideal option for extra storage space or to use as a workshop. 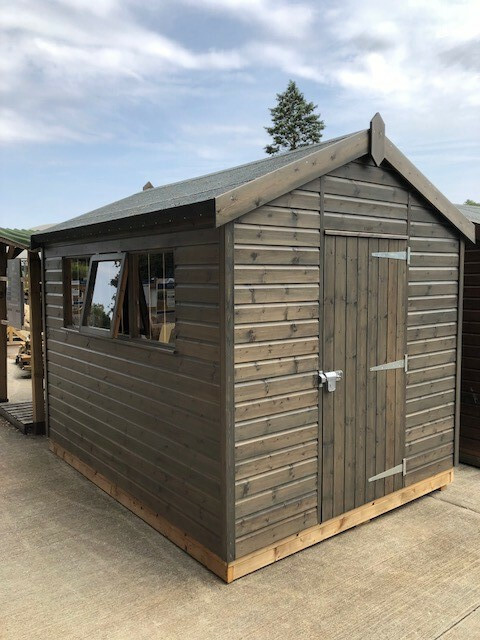 This model measures 2.4 x 3.0m and is painted on the exterior with our Sikkens grey stain to promote longevity and protect against woodworm and fungus, as well as maintain the natural look of the wood. 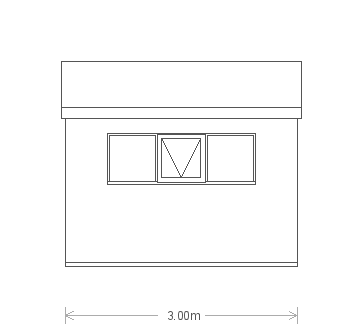 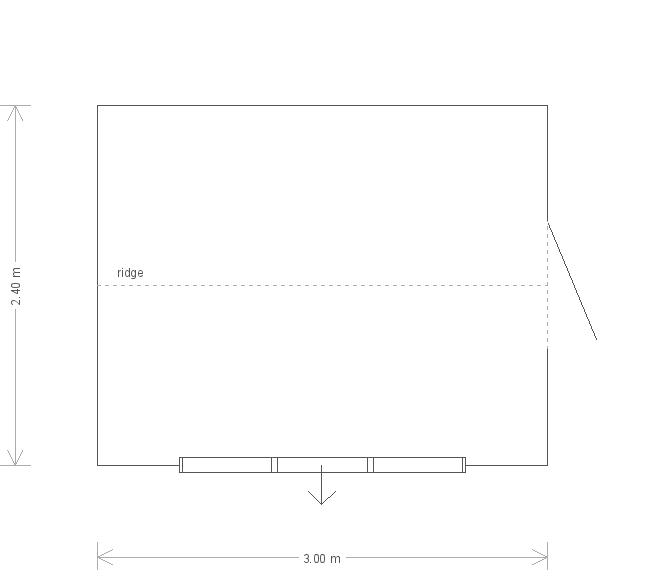 The shed has 1 opening window for ventilation and lighting purposes, and the roof is covered with our heat-bonded, heavy-duty felt. 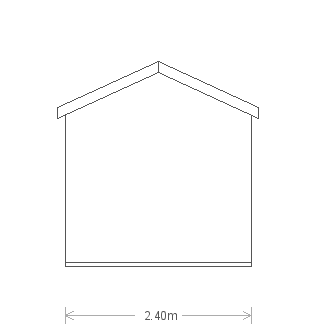 The Superior Shed also has the added benefit of a security pack which includes window bars, 'un-screw-able' screws and a heavy-duty padlock.